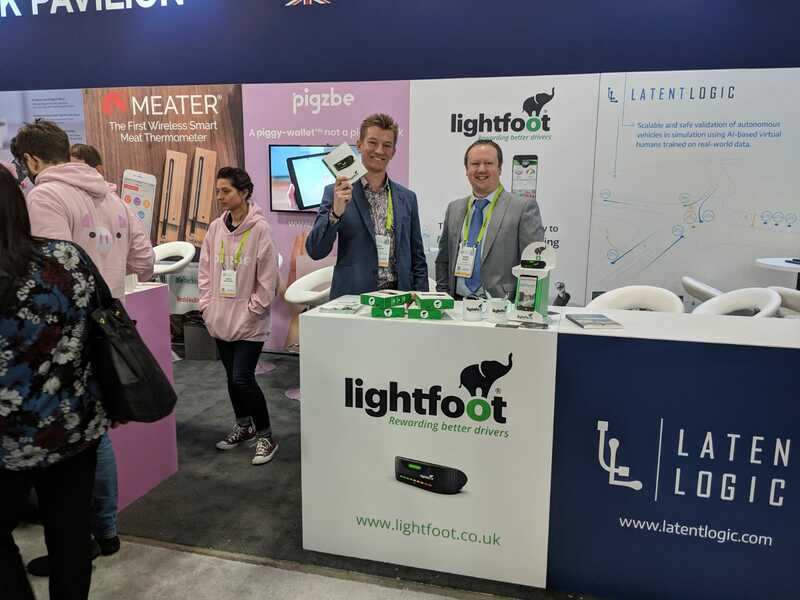 Lightfoot, the creator of the first connected car technology to reward smoother drivers, is flying the flag for cutting edge UK consumer technology at CES in Las Vegas, the largest and most influential technology event on the planet. Exhibiting at the Great Britain and Northern Ireland Pavilion, Lightfoot has been invited to demonstrate its pioneering driver behaviour and rewards technology to an international audience. Its in-vehicle device, which helps fleets and motorists across the UK make fuel savings and reductions in emissions of up to 20% - as well as reductions in at-fault accidents by as much as 40% - has huge potential to dramatically reduce carbon emissions on a global scale, simply by helping motorists change the way they drive. Estimates show that if every driver in the UK installed Lightfoot, emissions could be cut by over 50,000 tonnes per day, or over 18 million tonnes per year. Internationally, its impact could be enormous. 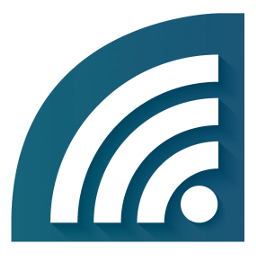 The latest generation of Lightfoot’s technology is catching the imagination of the consumer-driven audience at the show, totalling over 180,000 delegates and decision makers. Lightfoot’s rewards platform of prize competitions, leagues, and weekly cash giveaways is seen as hugely appealing to an audience more used to penalties for poor driving than rewards for good driving. The prospect of winning trips to Paris, Sonos speakers, a year’s supply of pies or the opportunity to race against former F1 world champions, has chimed with delegates who love the concept of better driving linked to benefits, prizes and rewards that have tangible monetary value. In 2017, Lightfoot received almost £1m in Government funding from Innovate UK and The Centre for Connected and Autonomous Vehicles (CCAV). In April 2018, it became the first recipient of a £1m Innovation Loan from Innovate UK to further develop its technology and driver rewards platform in readiness for its consumer launch. In November 2018, Lightfoot announced that it had received £3.2m in funding from BGF, which also saw McCourt, and Ned Dorbin of BGF, join as members of the board. Combined with growing demand for its technology from businesses, Lightfoot’s expansion into the consumer market has helped it to double its headcount in the last 12 months and relocate to its purpose-built ‘Innovation Valley’ headquarters near Chudleigh. After a strong year in the fleet sector, in which the business added industry-leading customers to an already-strong roster including Virgin Media, Greencore and Dyno Rod, Lightfoot is rolling out its industry-leading technology to private motorists through automotive retail giant Halfords.